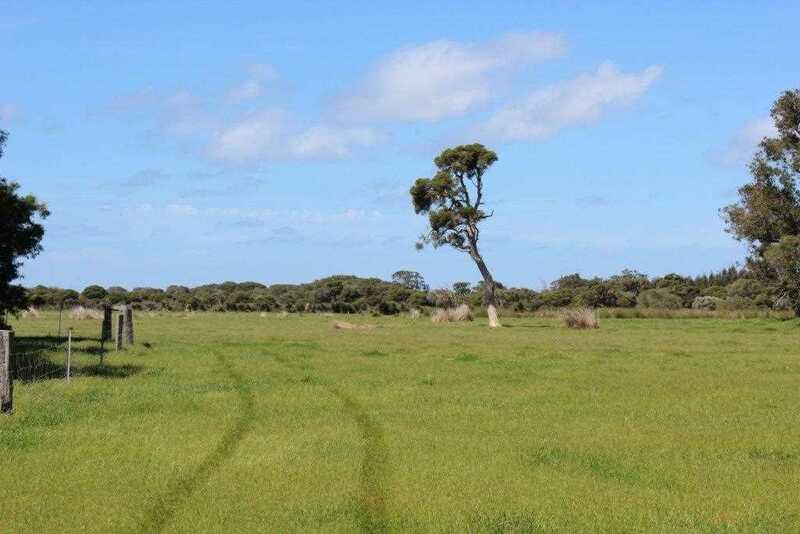 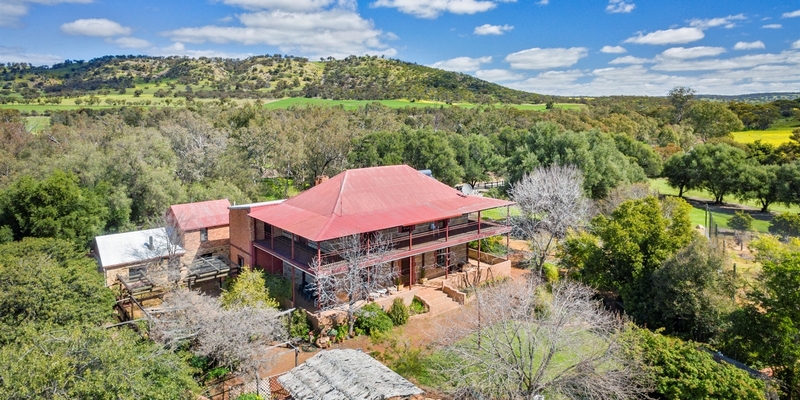 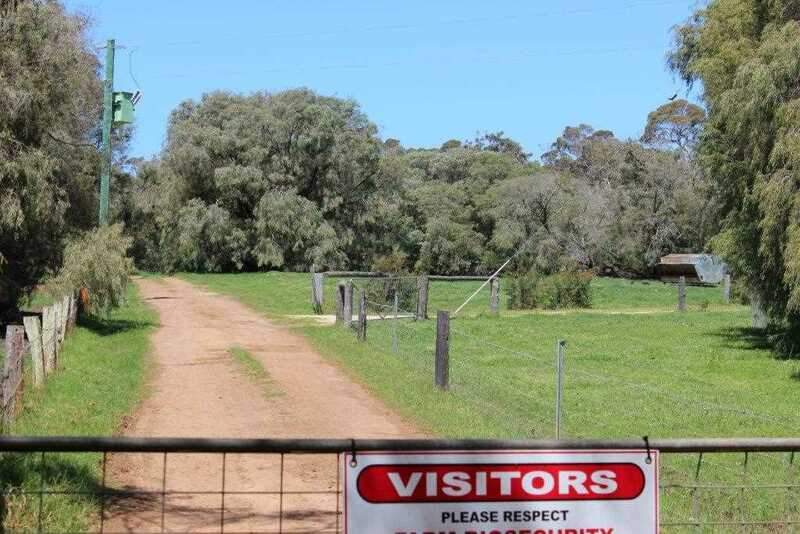 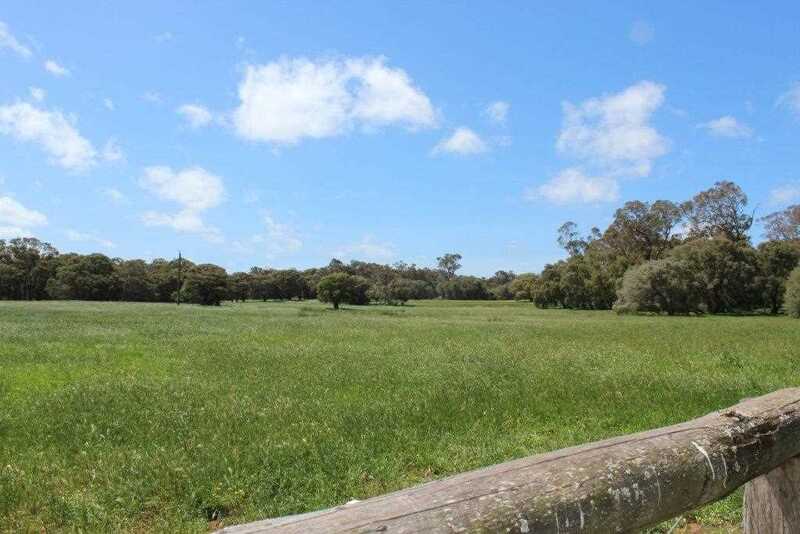 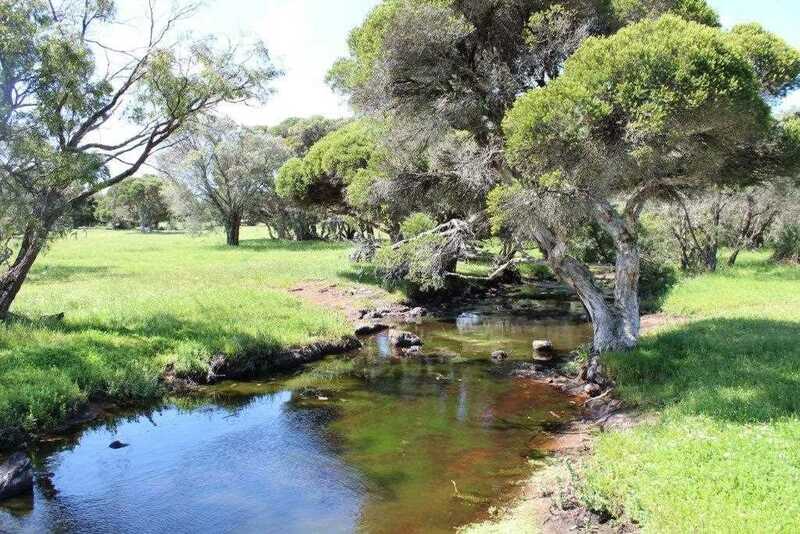 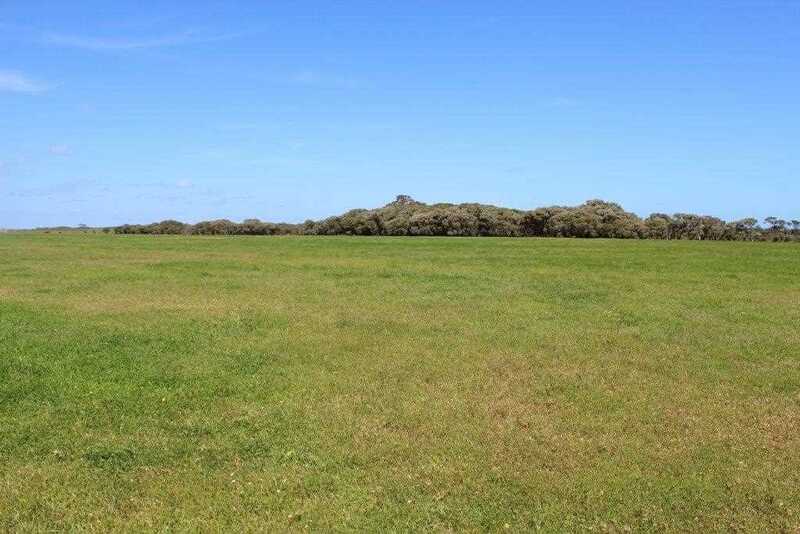 Located 11kms south of the Brockman Highway and just 5kms north of the south-coast of Western Australia in the Augusta - Margaret River Shire, lays a property fit for livestock, cropping, hay production, horticulture or maybe a place to get away from it all. 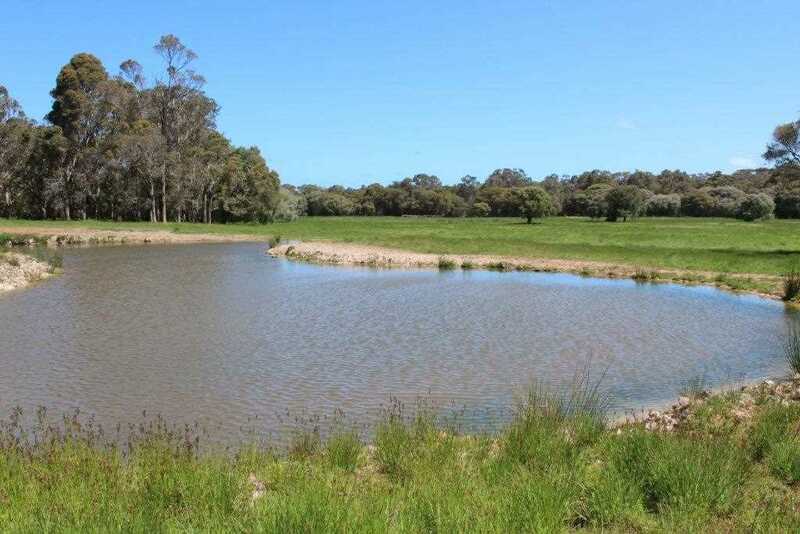 This near 200 acre block would make the perfect addition to a current farming operation or become a stepping stone to pursue your own horticultural operation. 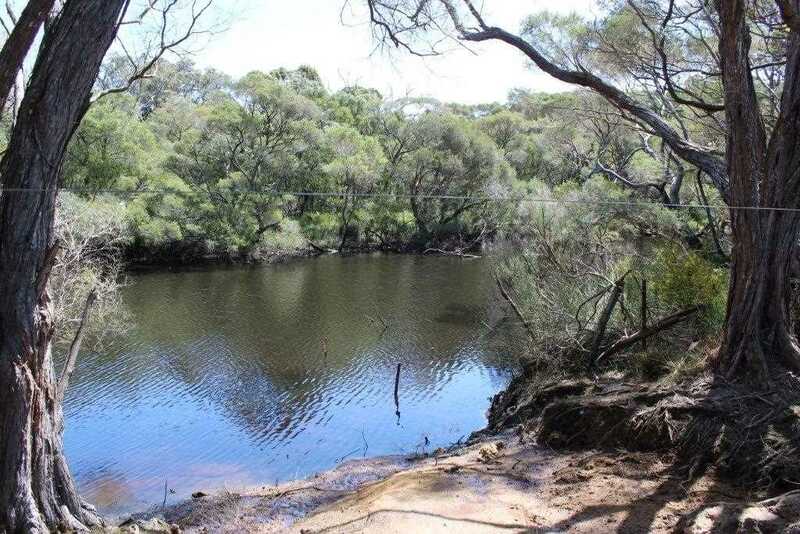 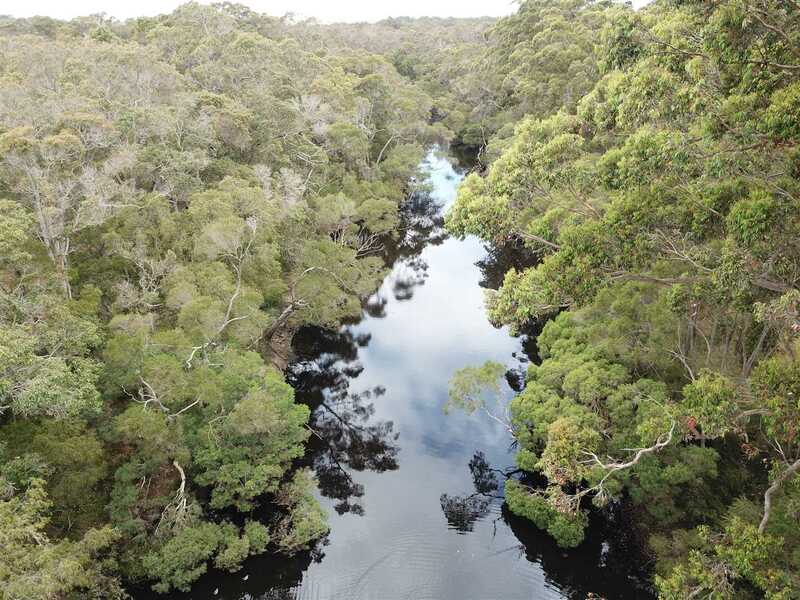 The area is surrounded with beautiful natural bushland with the front portion of the property bordering the ever reliable Scott River. 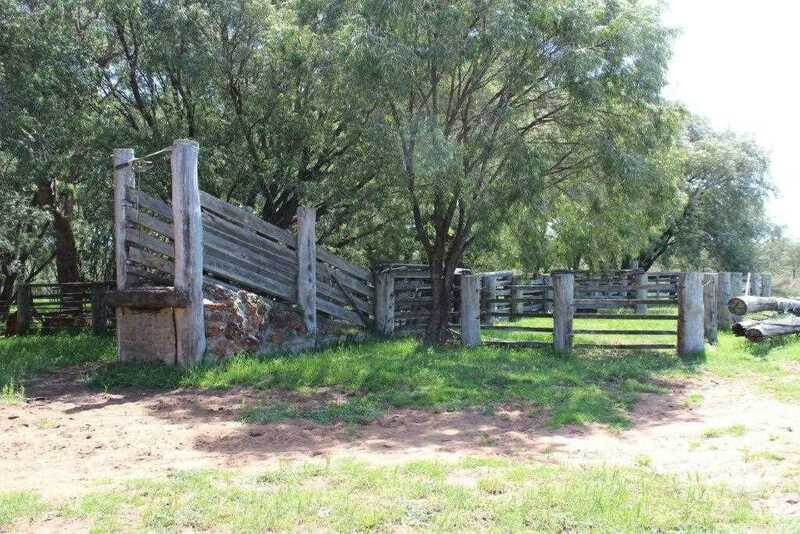 The property is currently a cattle operation with sound fencing throughout and numerous bull pens to keep stud breeders. 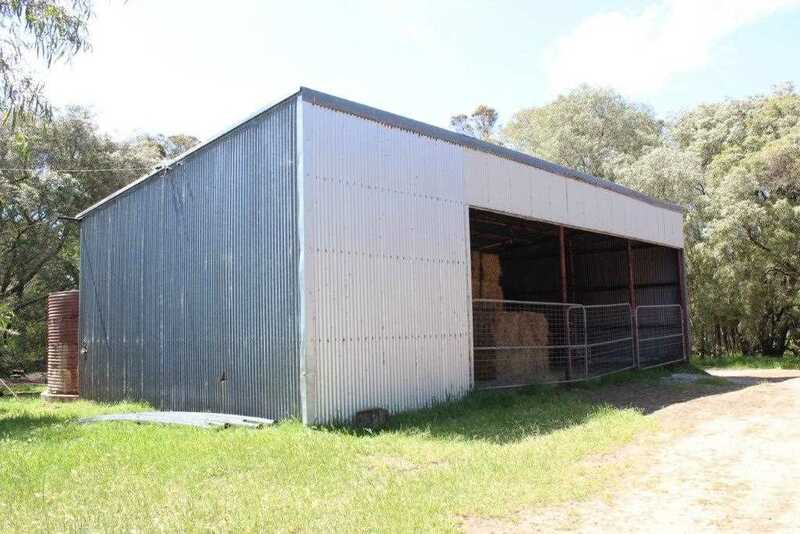 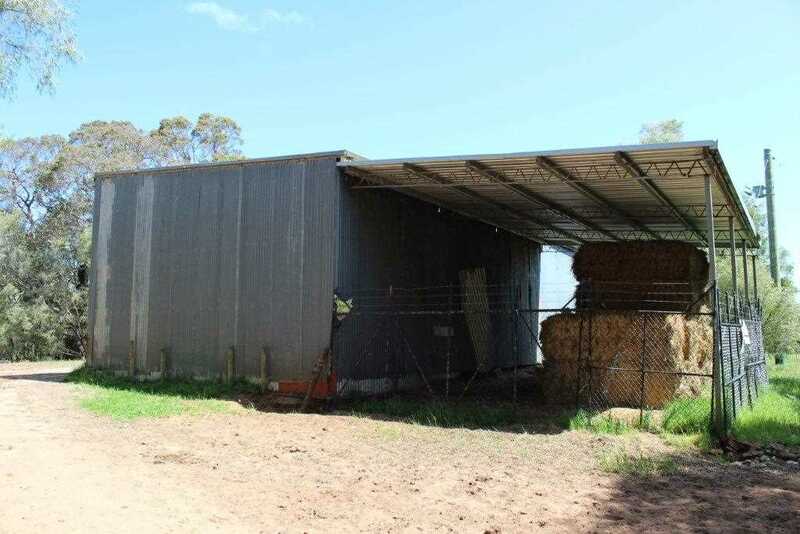 The large powered hay shed offers plenty of room to store supplement feed for livestock and there are plenty of watering points throughout including a large spring-fed dam. 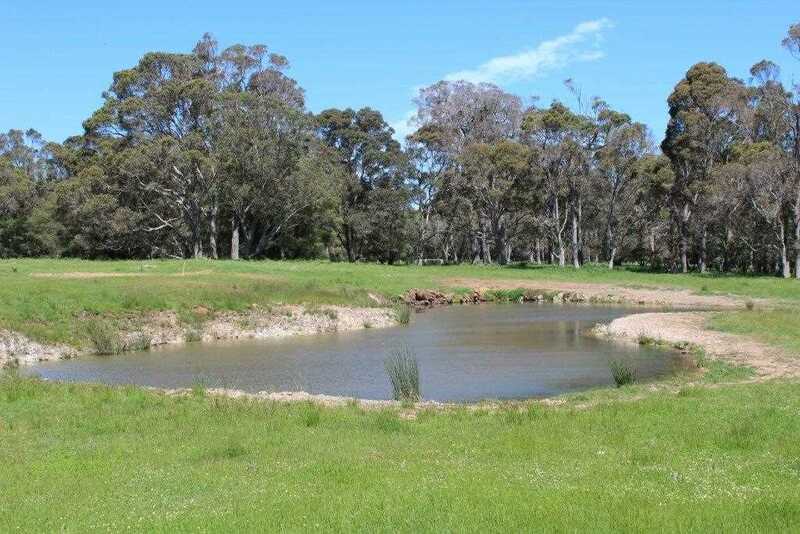 An artesian bore is also located on the property which is currently unused but I'm told has a 14 foot head of quality water. 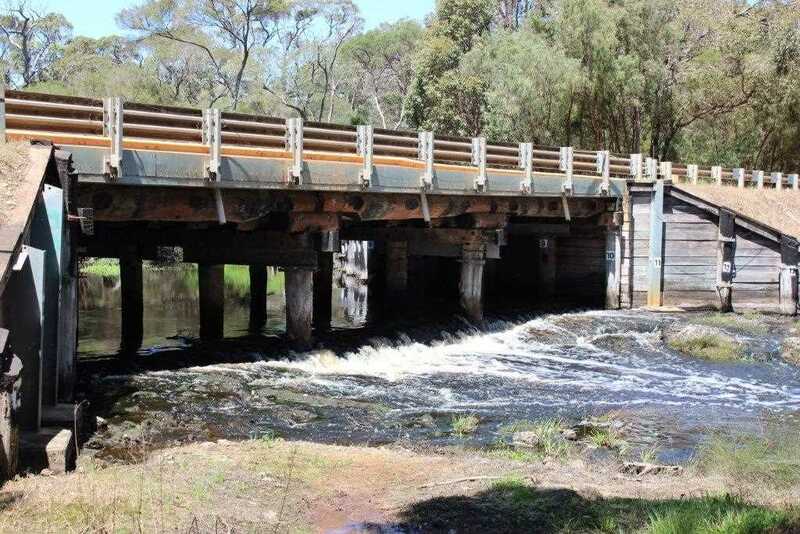 The Scott River region is renowned as being a high rainfall area, with yearly averages over 1000mm. 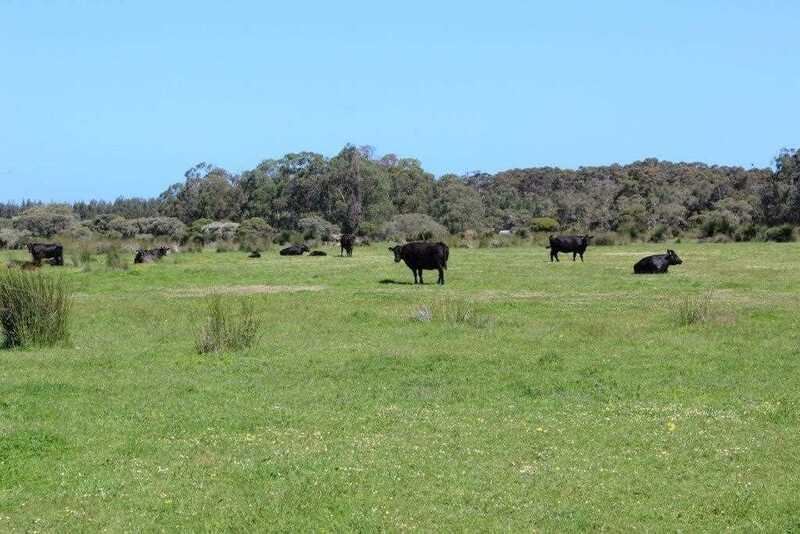 There is no shortage of feed on this property and it has the rainfall to sustain many animals for the most part of the year. 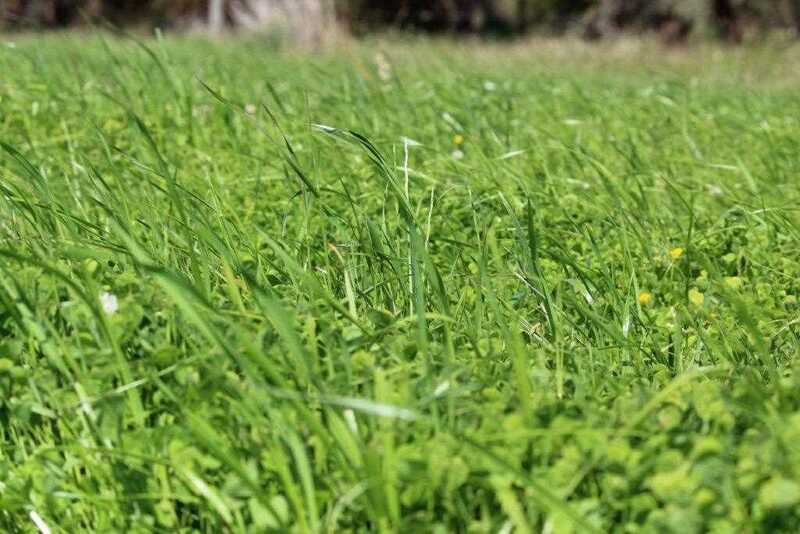 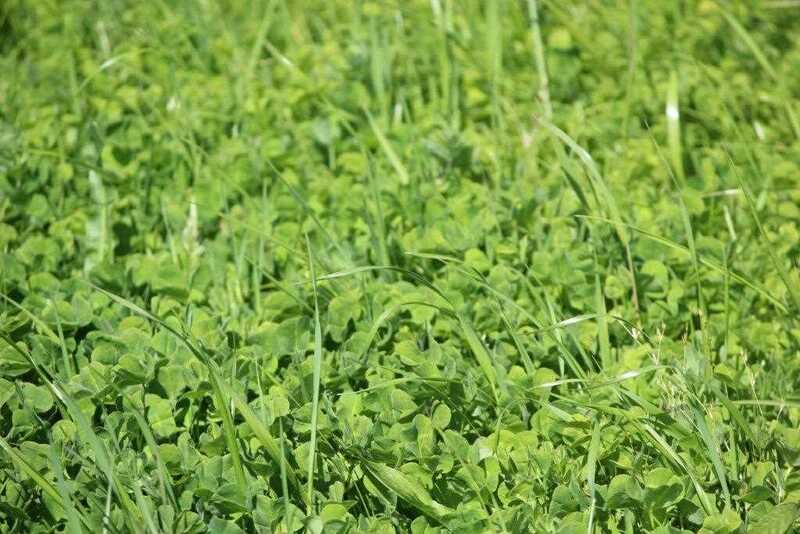 During spring, clover and ryegrass is thick on the ground and the cows couldn't be happier. 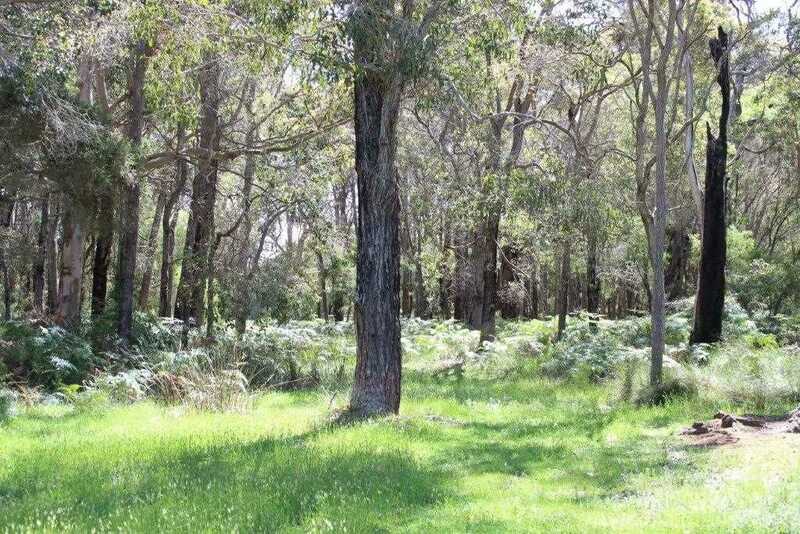 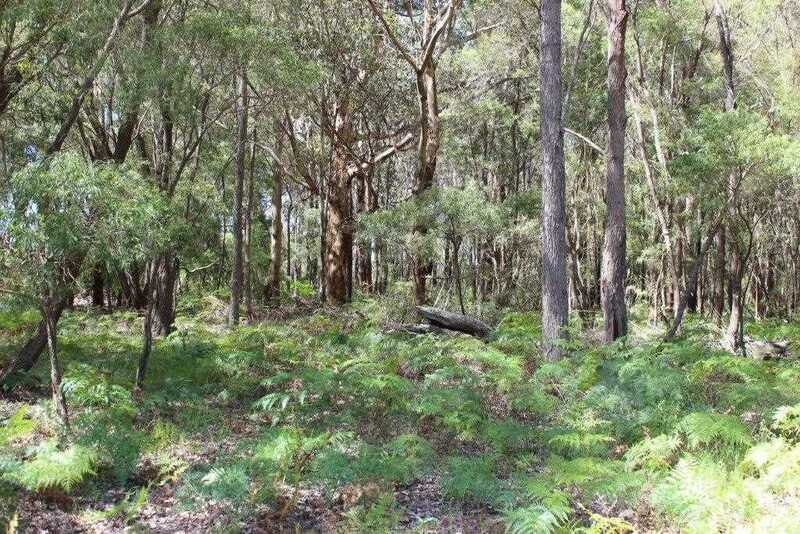 If you think this block could be for you, please enquire today to avoid missing out on an incredible piece of land.